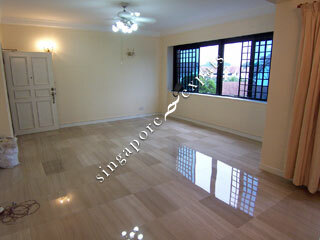 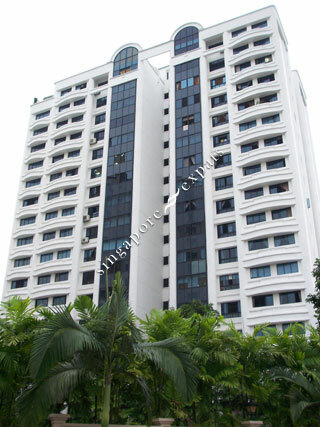 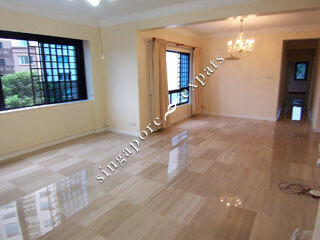 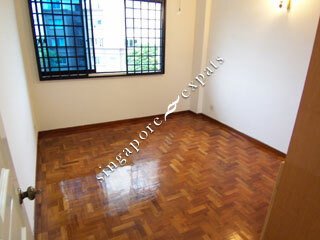 Country Esquire is a high-rise condominium situated at Lorong Puntong off Sin Ming Avenue. 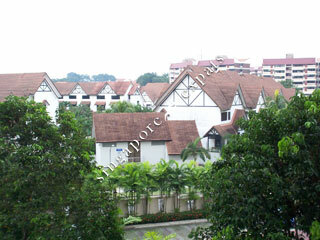 High floor apartments enjoy a beautiful and greenery view of the reservoir, nature reserve and Singapore Island Country Club. 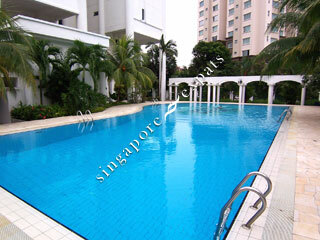 You can take a short feeder bus ride to the Junction 8 Shopping Centre and Bishan MRT station. 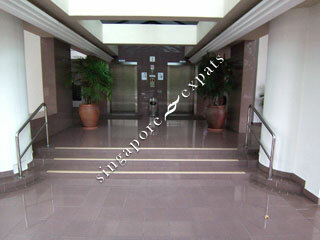 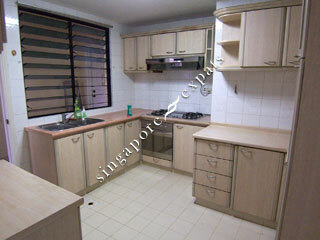 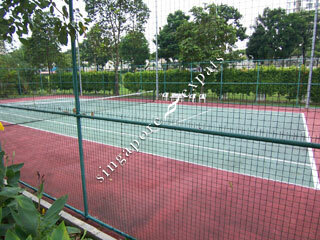 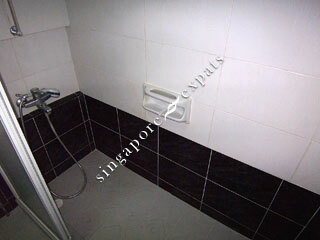 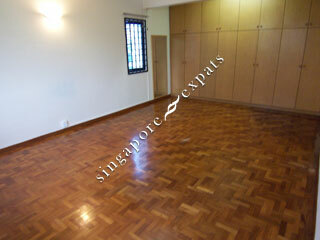 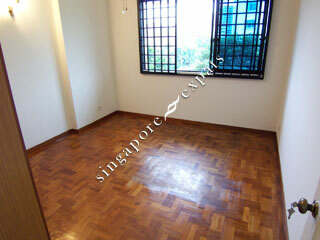 Thomson Plaza, Singapore Island Country Club are within few minutes drive from Country Esquire. 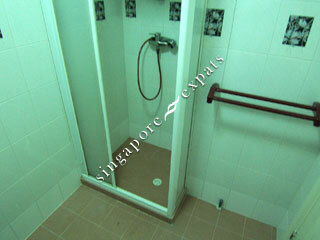 Residents can use the Central Expressway (CTE) and Pan Island Expressway (PIE) to travel to different parts of the island.